Discovery offers you comprehensive commercial plans for your business by making use of innovated technology-based solutions. They make use of a shared-value model which ensures behaviors that change to reduce risks within the company. They look at business holistically which makes Discovery very different from other business insurance companies. They try to help you as a business owner with higher performance and improving your ways of managing risks within your company. They offer you additional benefits when you purchase a business plan with them. You can expect to get rewarded for responsible driving, so you should prepare your drivers. Read more on www.discovery.co.za or apply for quotes here for free. 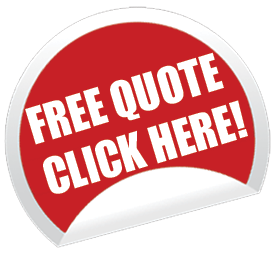 Visit our home page to view the different types of insurance quotes you can get.